As a professional speaker, author and founder of FoxPoint, Randy Fox uses his leadership experience and energy to engage audiences and transform their leadership. With a twenty year career as a corporate leader and NCAA Basketball Official, Randy has a wealth of knowledge and a unique perspective on effective leadership. His focus is team-building and advocating for the potential in all workers in order to turn everyday people into superstar leaders. His leadership expertise emphasizes interpersonal value systems and productivity, believing that from one the other naturally follows. Randy is a professional member of the National Speakers Association, the author of several noteworthy leadership books, and has a number of prestigious TV and radio appearances to his credit. Randy enjoys living in the Chicagoland area with his wife and three kids. 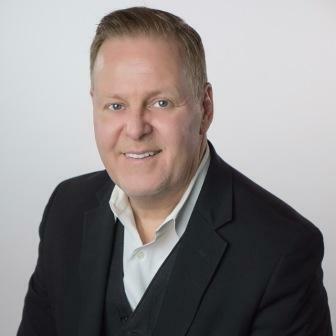 Author of "Nothing Happens Until The Meeting is Set", Inventor of the CosmoGlove and Founder of Business453, a Development Contractor with Prairie Technology Alliance, John has 26 years of business development experience with 25,000 meetings connecting people, businesses and products. 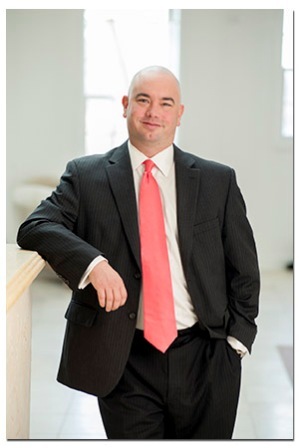 John has worked for Fortune 500 companies such as Motorola, Pitney Bowes, Sprint and Frontier, and is founder of multiple startup's such as Finger Guard, LLC and Buying A Meeting aka The BAM Network. 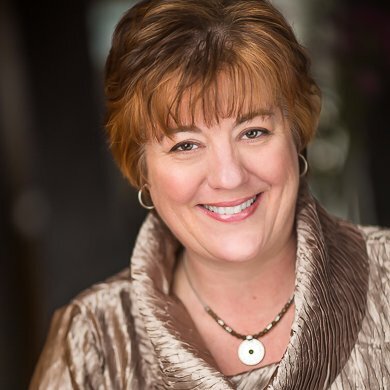 Presentation: June 29th @ 9:00 a.m. | Starved Rock Lodge and Conference Center | Level UP... How to Become an Expert and Key Person of Influence and the 6 Steps on How to Get There. 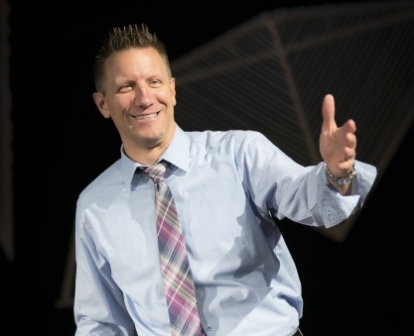 Brent Allan is a dynamic speaker and bestselling author who is taking the business world by storm! Brent's presentations are inspiring and filled with solid information that business owners, entrepreneurs, and salespeople can take action upon to immediately impact their business and profits. Brent has an upbeat and refreshing presentation style which he borrows from his past as a variety entertainer and comedian. (Yes, he eats fire and swallows swords on occasion).